... while serving our neighbors in Holmes County and around the world! Wondering where you can donate quality, gently used items? Bring them to our thrift store and meet our stellar volunteers! We are grateful for the generous support of Save & Serve’s mission through your donations of good, clean, working items. 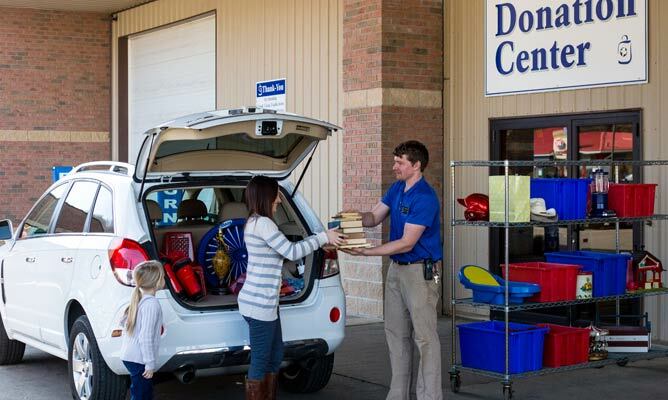 Donations can be dropped off at our convenient drive-thru center or our three collection barns. Receipts are available upon request. Thank you!